Did you know our attention span is shorter than a goldfish? A goldfish has an attention span of 9 seconds while a human has an average of 6-8 seconds. You have seconds to grab your visitor's attention. Does your website grab attention? IS YOUR WEBSITE A SALES MACHINE? Find out now, by downloading our FREE 47- Point Homepage Checklist. 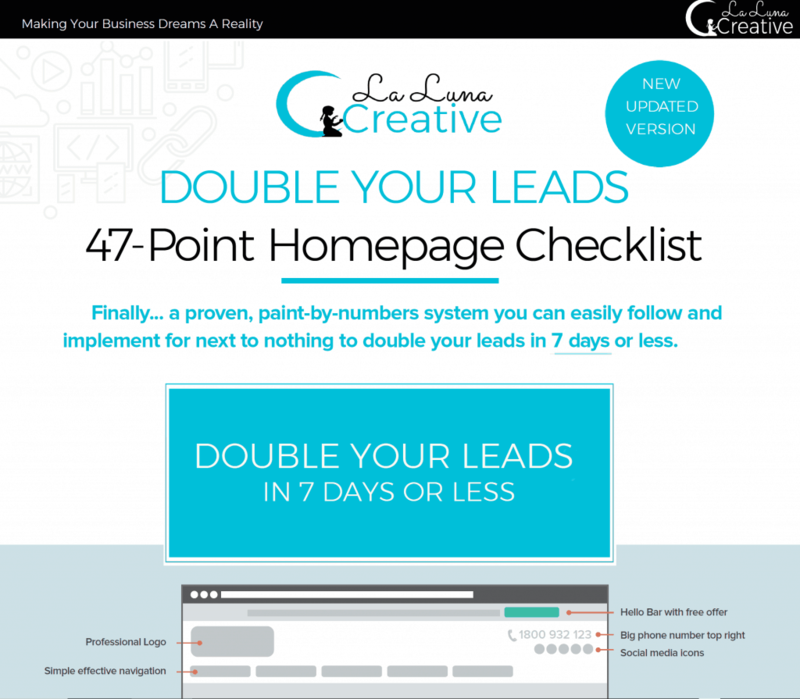 Double your leads in 7 days or less. We’re a professional website design and marketing consultancy based in Marshville and Charlotte North Carolina, serving local and national clients. La Luna Creative L.L.C. can help turn your business dreams into reality, let us turn your business and website into a sales machine. We consult business owners and entrepreneurs just like yourself, on how to crush their competition and increase profits. Let us show you a way to build your business and brand; by uncovering the best marketing strategies that will allow you to run your business in a way that represents who you are, build the company of your dreams and position yourself and your business as the authority of your industry. The key to having a successful business is a full digital marketing strategy. La Luna Creative L.L.C. knows that not all digital marketing strategies are created equal. We modify each marketing strategy to fit the needs of your business. It all starts with a brand you can be proud of, a lead generating website; then finish it off with a digital marketing strategy that will help you achieve your goals. La Luna Creative L.L.C. builds every website with critical features that help your site convert leads into paying customers. 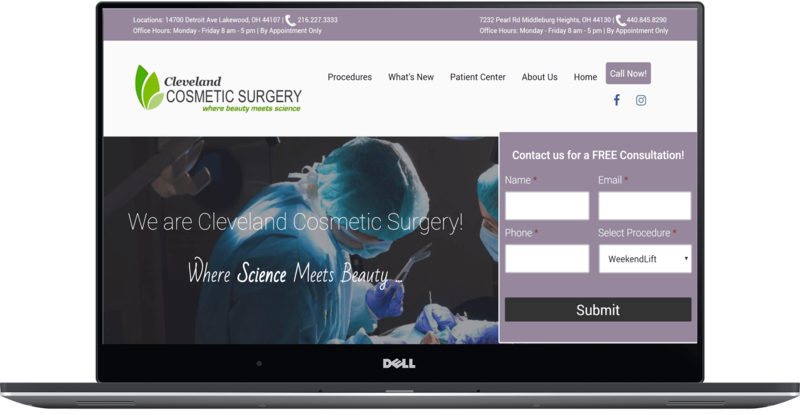 Each website comes professionally designed, with easy navigation and a clear call to action that converts. Websites are optimized for search engines, giving you an advantage over your competitors. Connect with your visitors outside of your website. We will link all of your channels on your site. 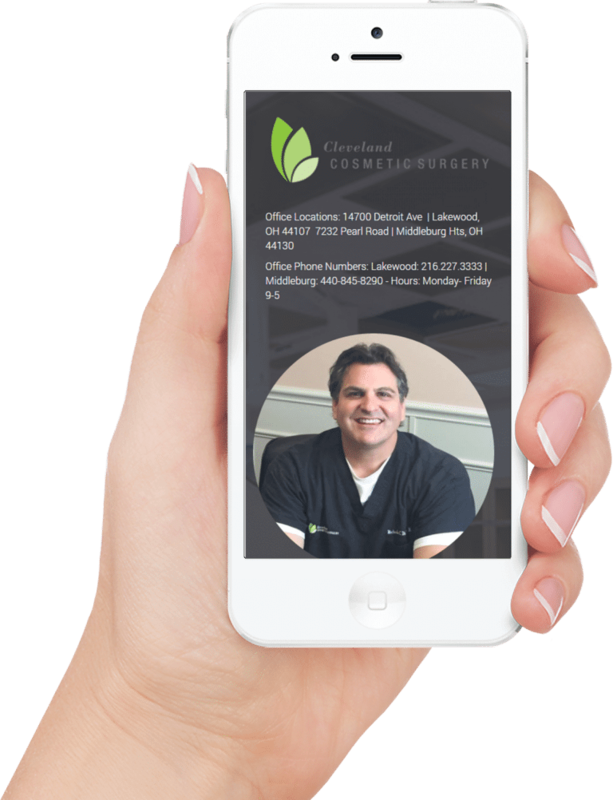 As more and more people surf the web on their tablets and phones, it is vital that your website is easily accessible on these devices. Having a slow website can cause your visitors to leave, we build all of our sites to load fast. We build all of our websites with added security on the world's most popular website platform. My name is Jennifer Williams, and I am the face of La Luna Creative L.L.C. I’ve been a business consultant and digital marketing specialist for over 20 years now; I can honestly say I have practically seen it all! Here at La Luna Creative, we want to not only make your business dreams a reality we also want to help you succeed. THIS IS THE YEAR YOU LET A CONSULTANCY PUT YOU AND YOUR BUSINESS FIRST! So if you had it with trying to grow a business with a website that isn't up to par or is bringing you new leads, don’t wait, contact us and learn how we can help you. “Jennifer is the full package. She combines great tech savvy with awesome communication and reliability. I could really trust her to meet deadlines, and do exactly what she said she was going to do. On top of all of that, Jennifer was a pleasure to work with. I couldn’t recommend her more highly as a fantastic addition to your team."